A one bowl chocolate cake recipe that is simple and fast to make! For as long as I can remember, chocolate cake has been one of my most favorite desserts. it’s so good when it is made homemade and with fresh ingredients. I absolutely adore this recipe because it’s a one-bowl-wonder if you will. That means all you do is mix everything up and pour the cake into the prepared pans. Sounds easy, right? You bet! I made this particular chocolate cake for my son’s birthday party last year. USE THE RED NEXT PAGE LINK BELOW FOR THE CHOCOLATE CAKE RECIPE. 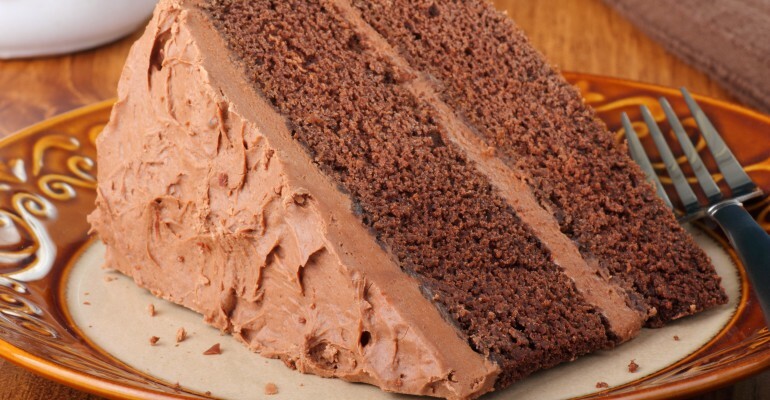 Quick Tip: A great frosting for this chocolate cake would be buttercream. Whipped just doesn’t do it for me.